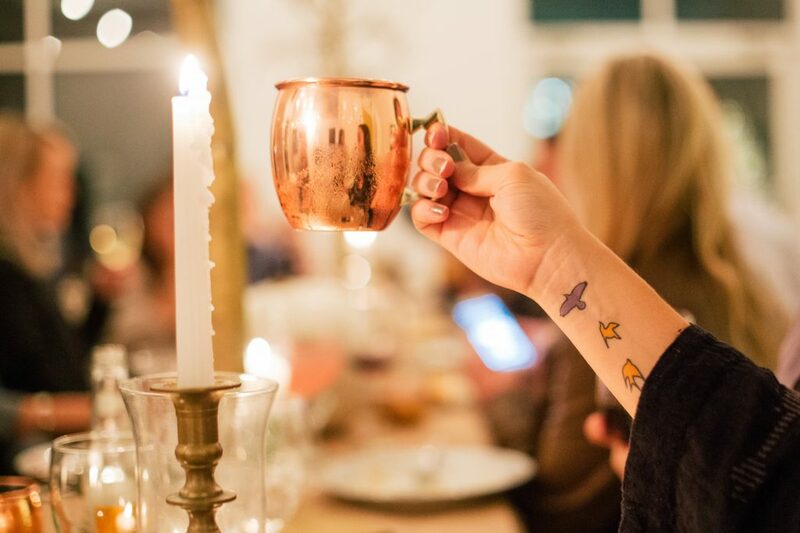 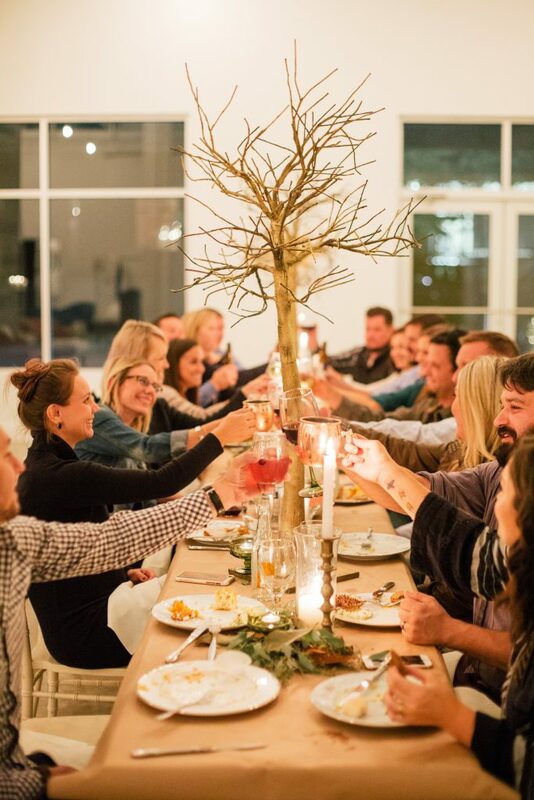 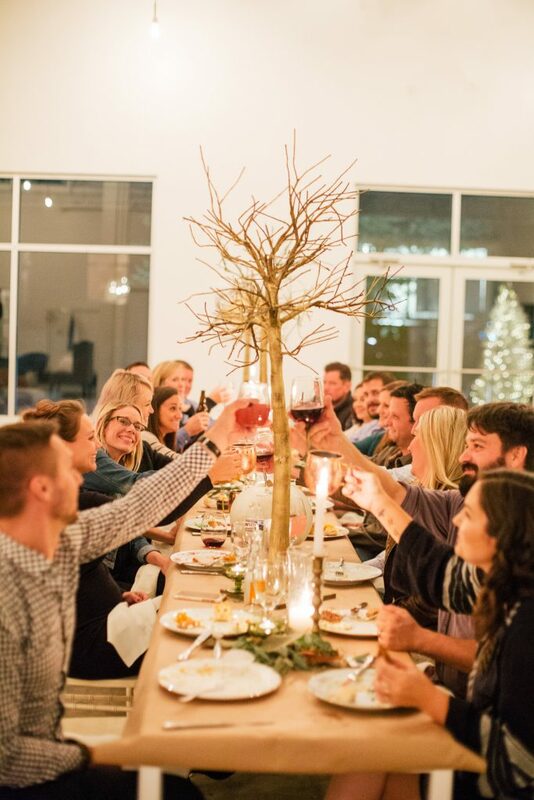 No better way to kick off this Holiday season than a beautiful Friendsgiving dinner with our Creative Team! 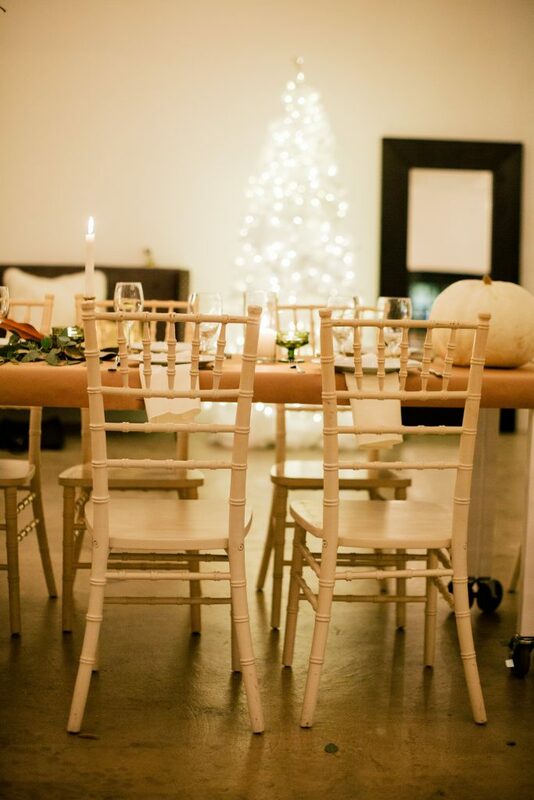 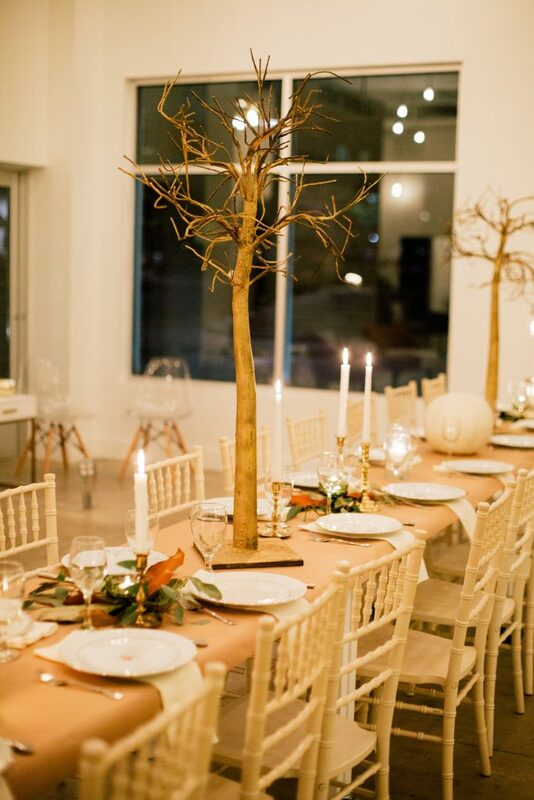 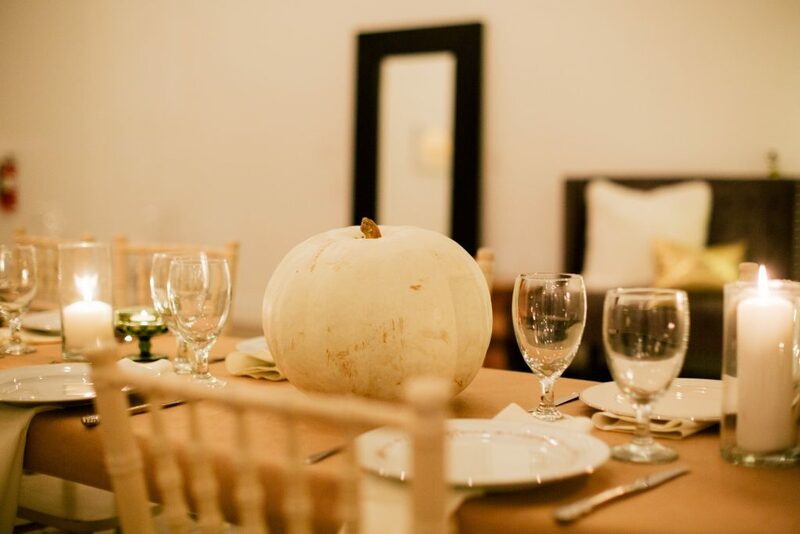 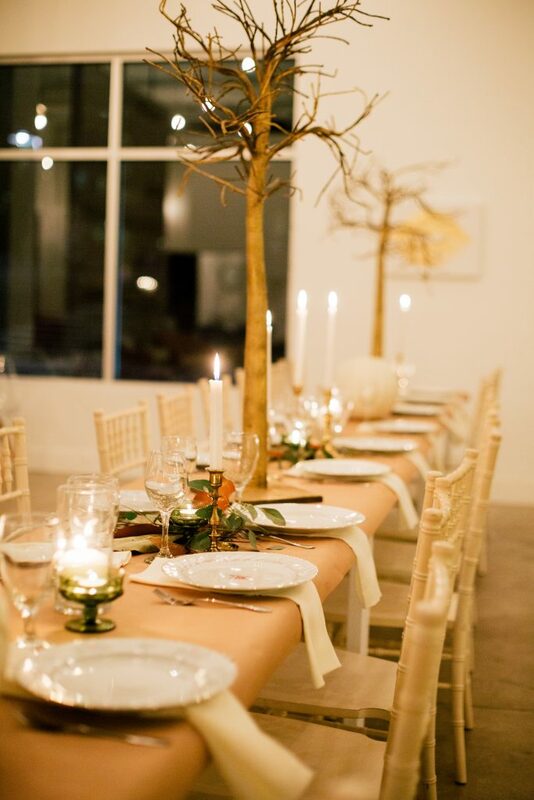 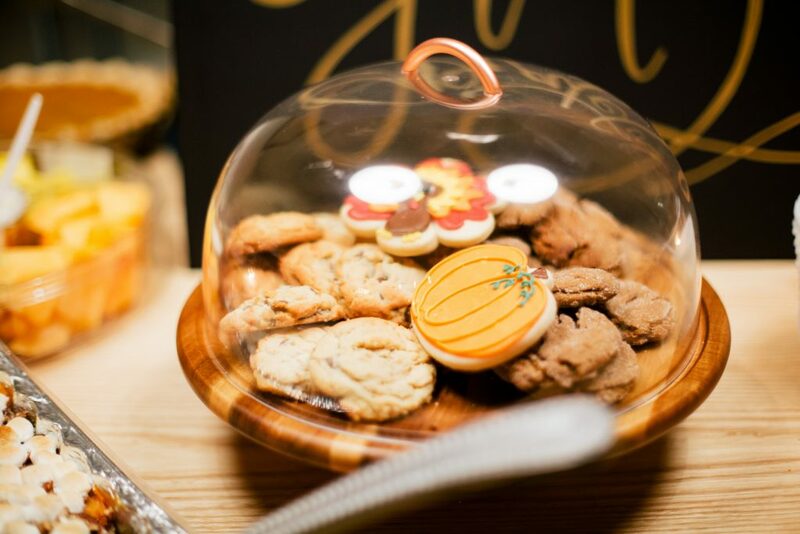 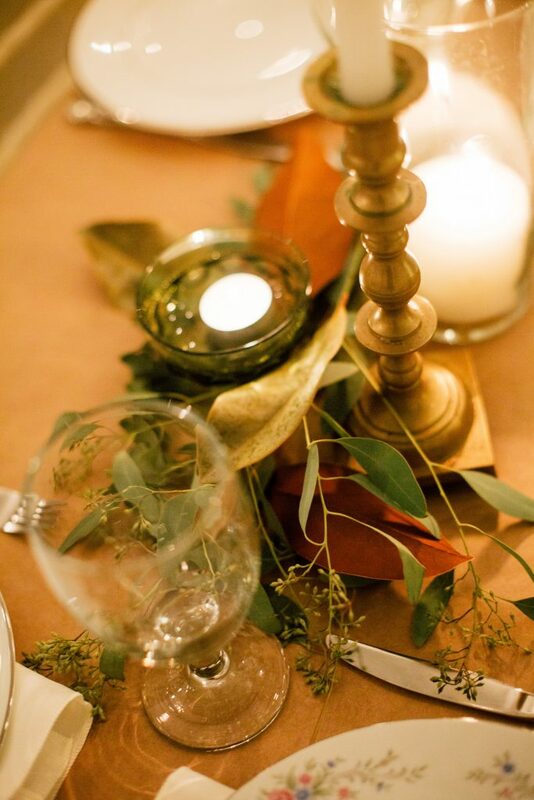 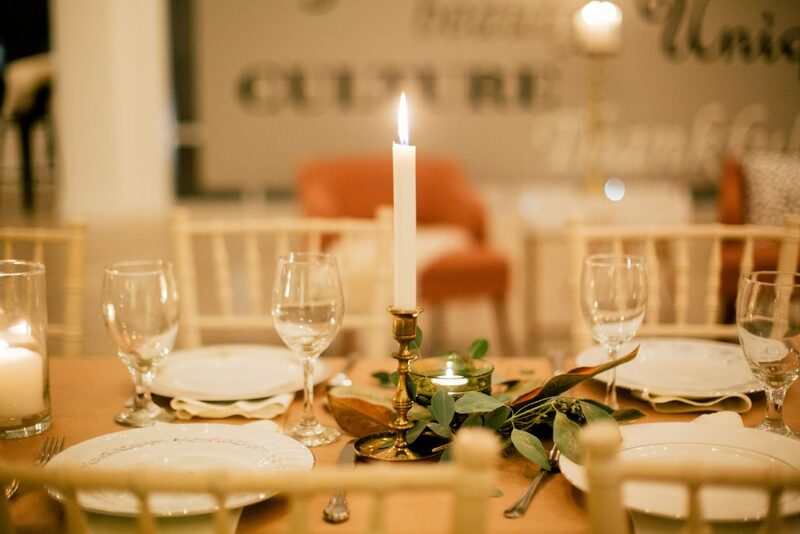 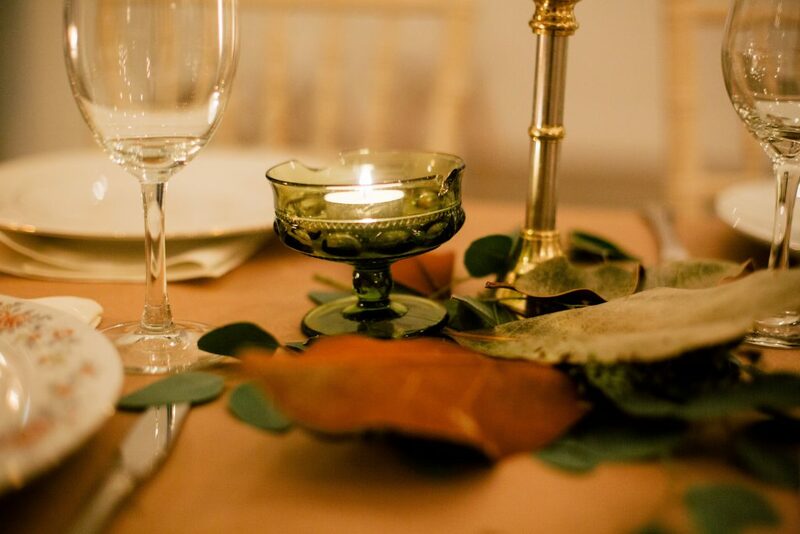 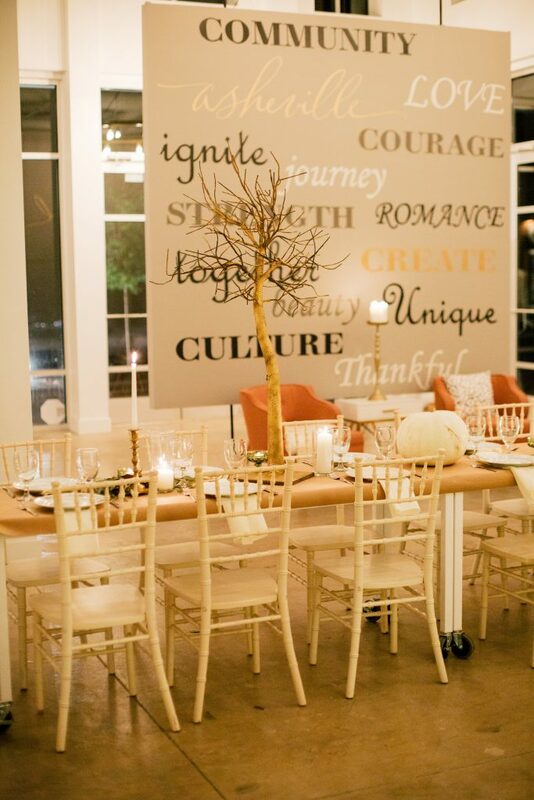 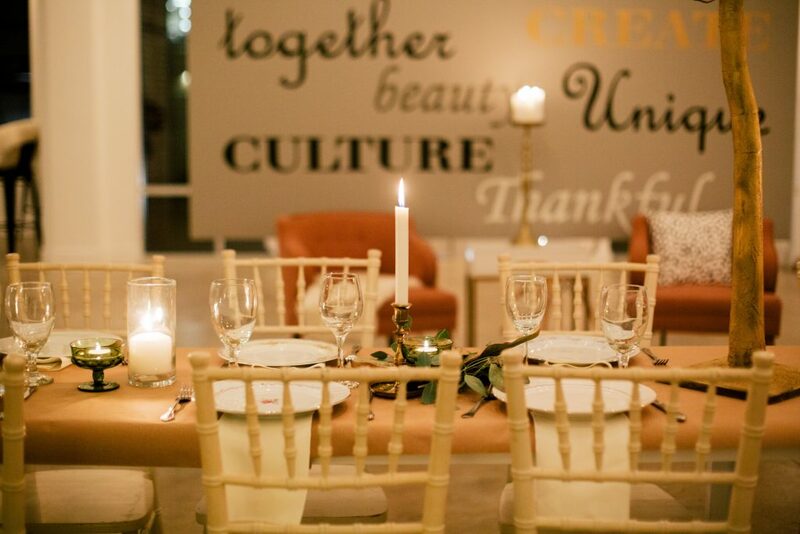 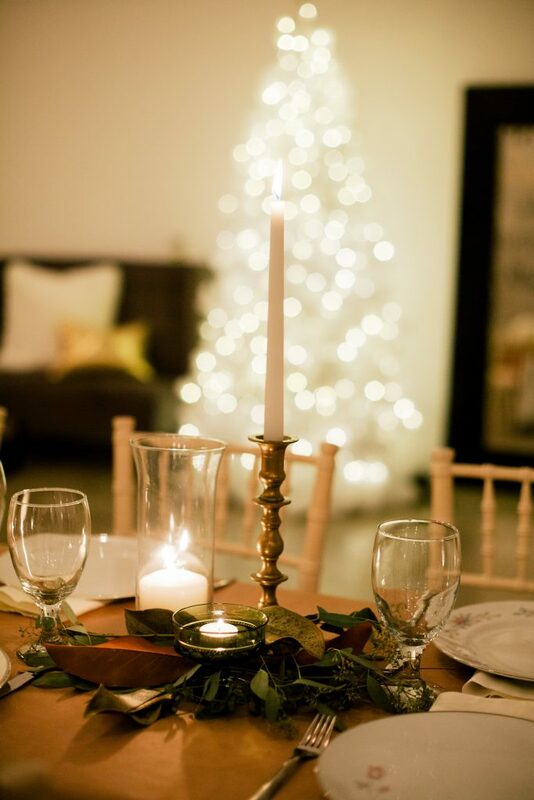 Candace Hightower, planner extraordinaire of Mingle Events, styled a gorgeous table setting using her vintage rentals. 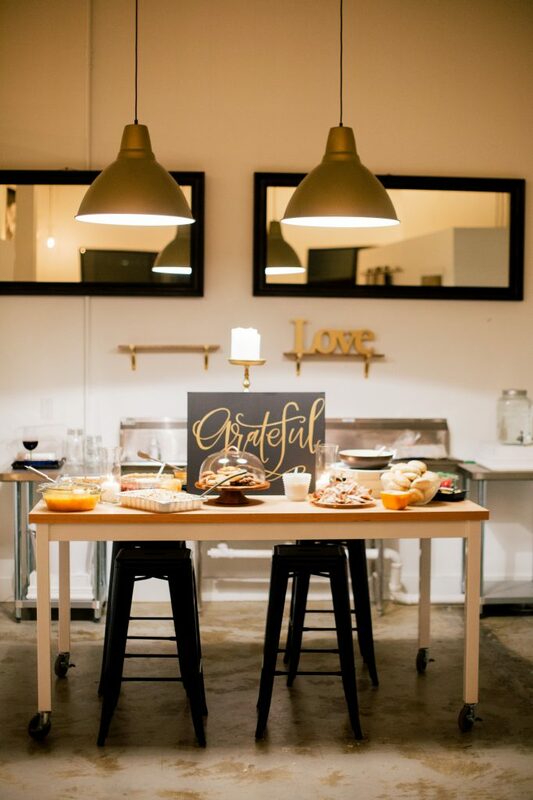 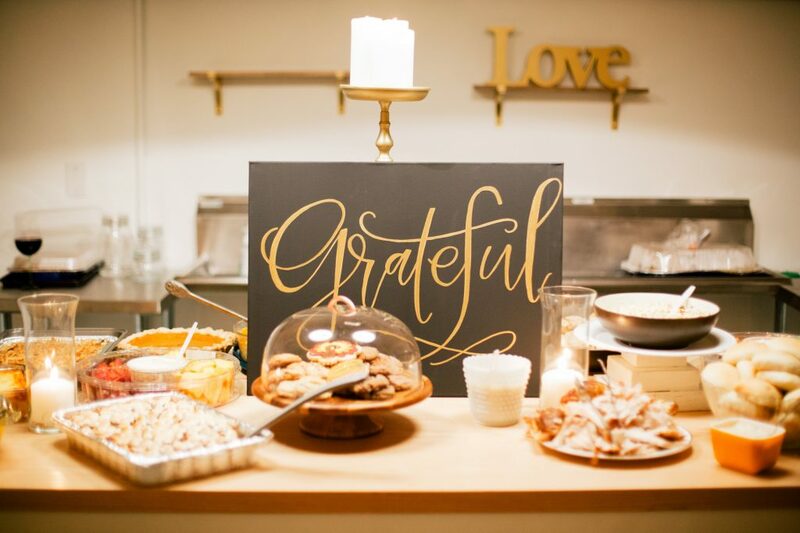 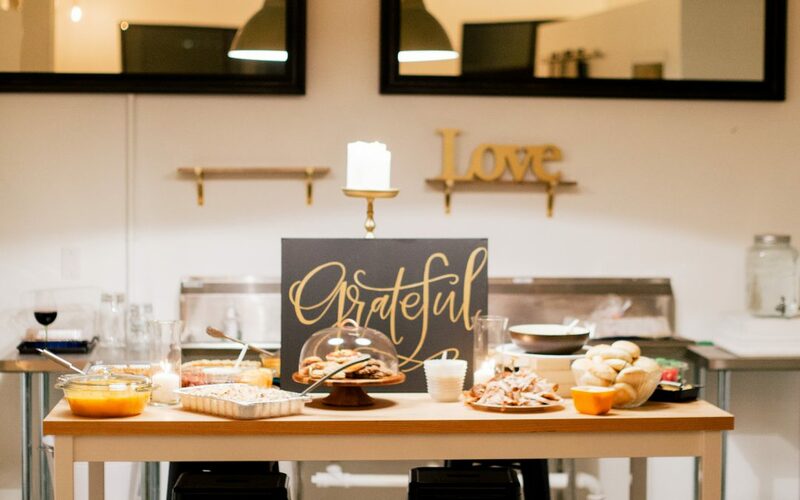 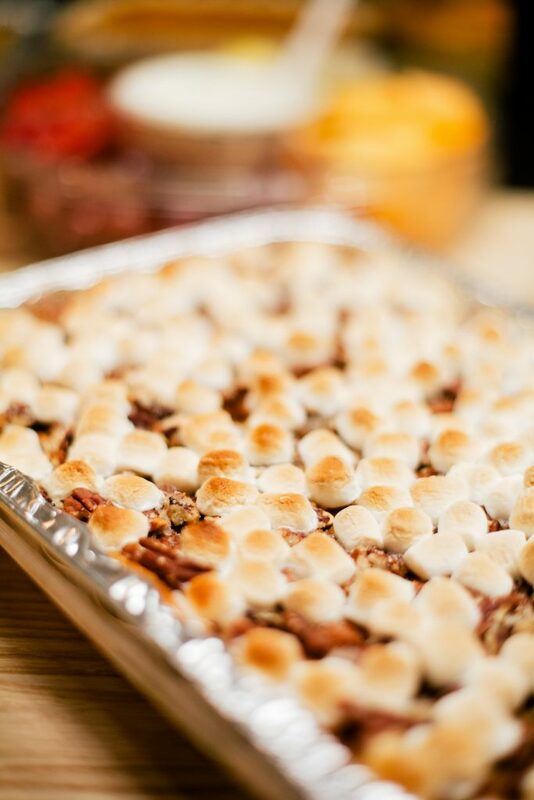 Bethany of Joy Unscripted lettered the buffet sign and everyone contributed to dinner in true potluck fashion!